Only a tourist magnet? 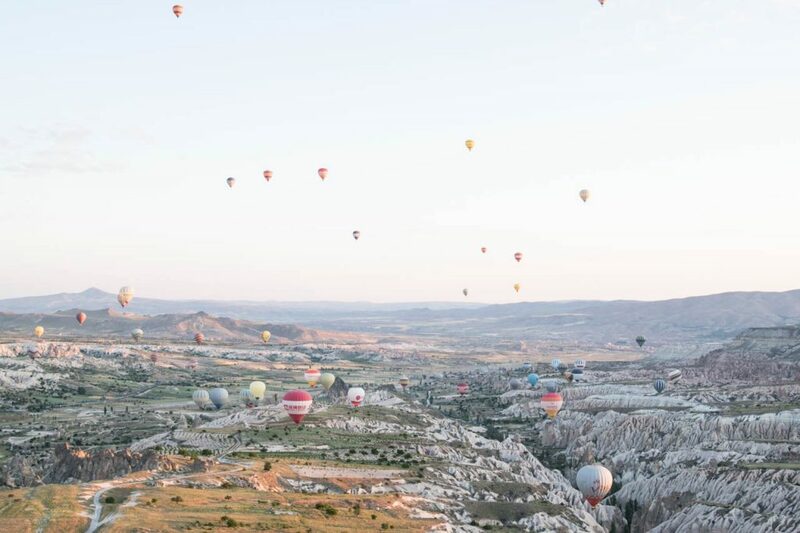 Why it's worth to visit Cappadocia. 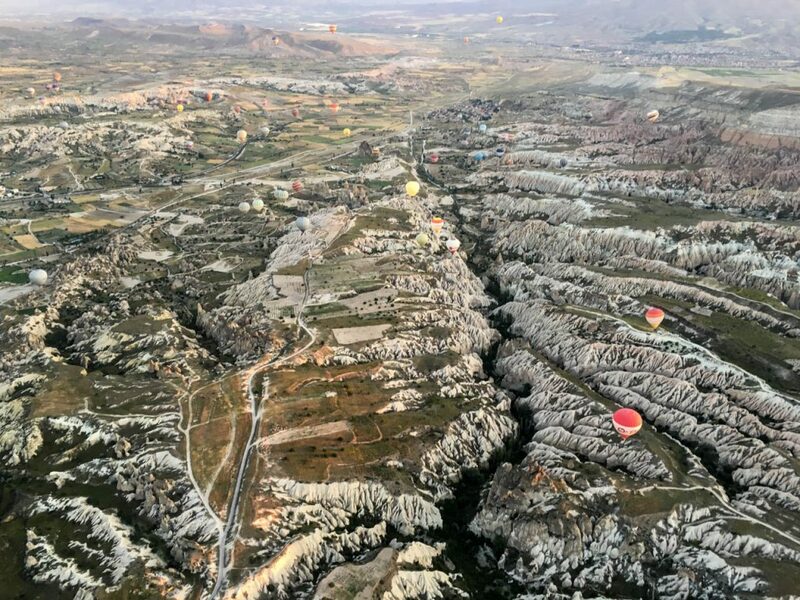 An army of hot-air-balloons is flying in the sky over cappadocia every morning. I thought that Cappadocia would be a terrible tourist magnet. And yes, the area is much smaller than I expected. But, contrary to my worst fears I am not disappointed. 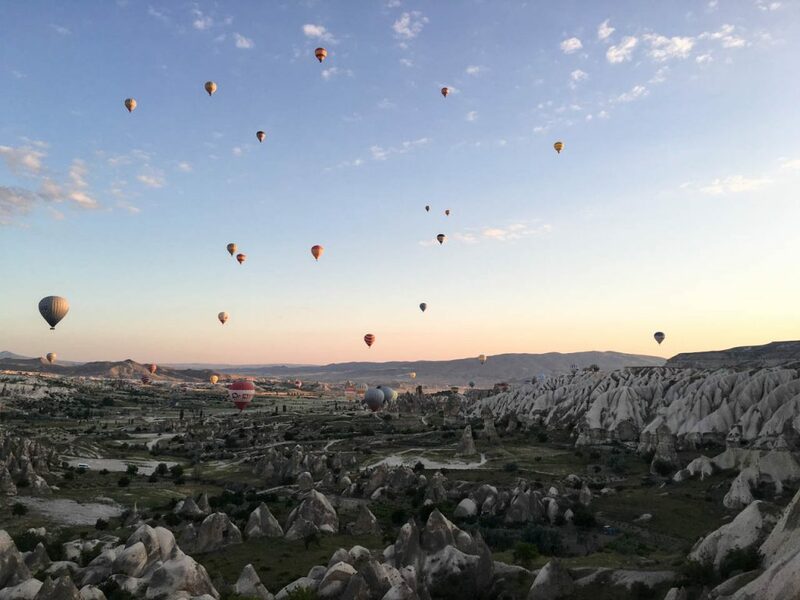 Even in Göreme, a tourist stronghold and the main destination to visit and live at Göreme National Park, you find hardly new buildings and can stay in the famous and charismatic tufa caves like hundreds of years ago. 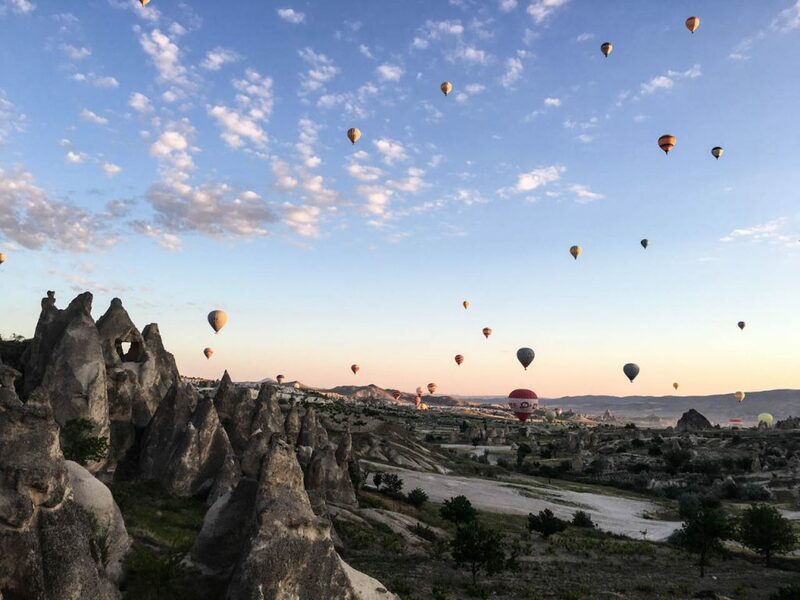 And what can I say: Were it not for the huge tourism industry, the picture that a normal morning in Cappadocia offers would only be half as spectacular. Göreme is the heart of Göreme National Park – and maybe of whole Cappadocia. Before sunrise an army of hot-air-balloons starts to fly along the unique rock formations. And it’s the number of that colorful balloons, that makes the view even more magical. 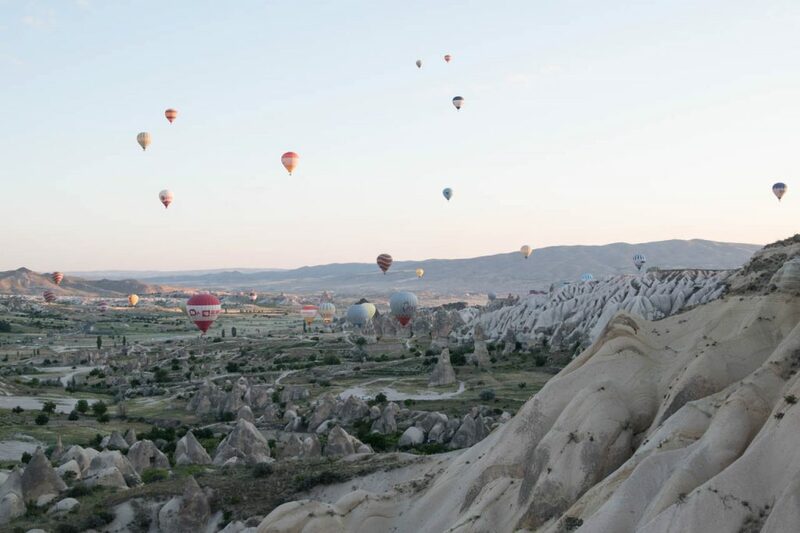 Although Cappadocia may be touristy alone this imagery justifies to visit it. Probably one of the best places in the world to take a ride in a hot air balloon. You still don’t believe me? I am sure the pictures will do the rest of the job. … or you watch the spectacle from one of the viewpoints.